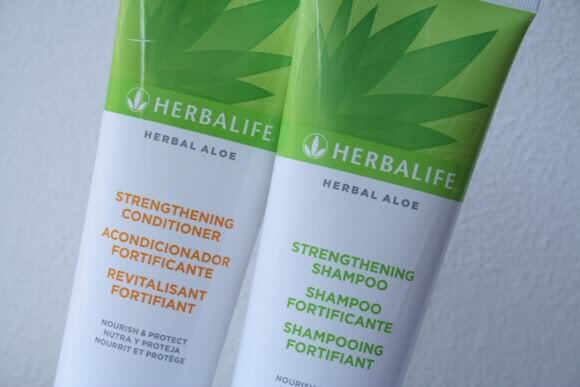 After falling in love with Herbalife's NouriFusion Skincare System, I was excited yet nervous to try their Herbal Aloe Strengthening Shampoo and Conditioner. Since the target audience for this product is all hair types, I was afraid that it may not be moisturizing enough for my natural hair. After reading the label, I found out that these easy-to-open containers are actually sulfate-free. I gave myself two weeks to try these products. Let's see how they worked! Shampoo: Strengthen and repair your hair with a sulfate-free strengthening shampoo that leaves hair 10 times stronger after just one use and reduces breakage by 90%. Conditioner: Strengthen and repair your hair with a sulfate-free advanced protein-infused conditioner that reduces breakage by 90%. I was shocked by these products! 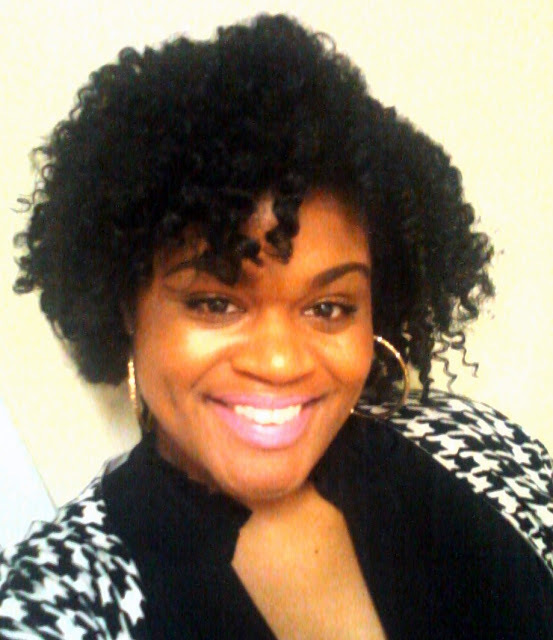 In the two years of being natural, I have never used a product geared towards all hair types that actually left my hair moisturized and soft. Most products would leave my hair dry and dull. 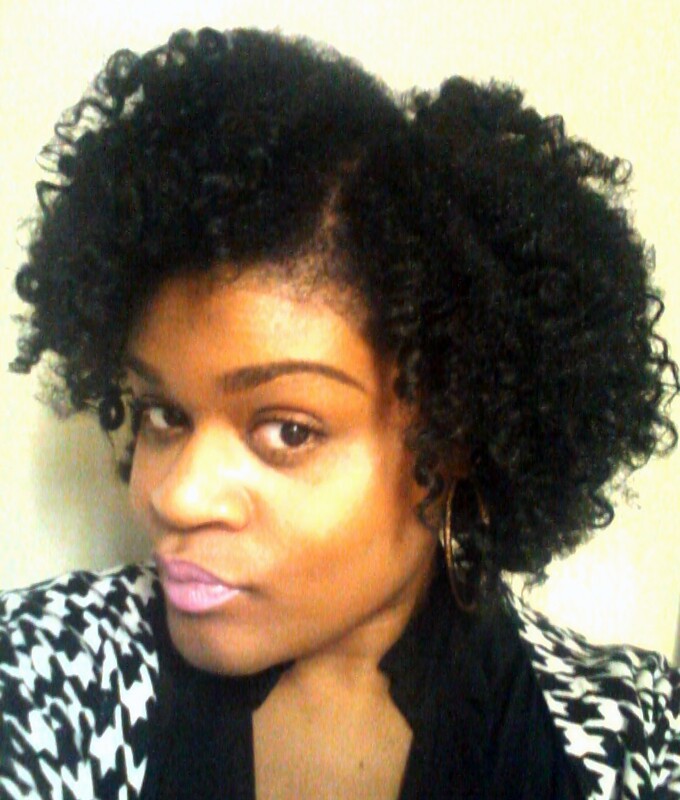 My hair was shiny and moisturized after using the products on my 3C/4A hair. I did notice that the shampoo left my hair slightly dry, but the conditioner came in and revitalized my hair so I couldn't even list it as a potential con. Also, beyond the moisture, this product really does what it says. It claims to reduce breakage by 90%. My hair was so strong for no reason! Seriously! I always detangle my hair after washing to begin a protective style. I had little hair shedding and this is after not washing or styling my hair in two weeks. I'm still blown away! To be frank, yes. Although I'm not a fan of ordering online, these products are worth it and actually come out to be a few dollars cheaper than some of my favorites. To learn more, visit the Herbalife website. 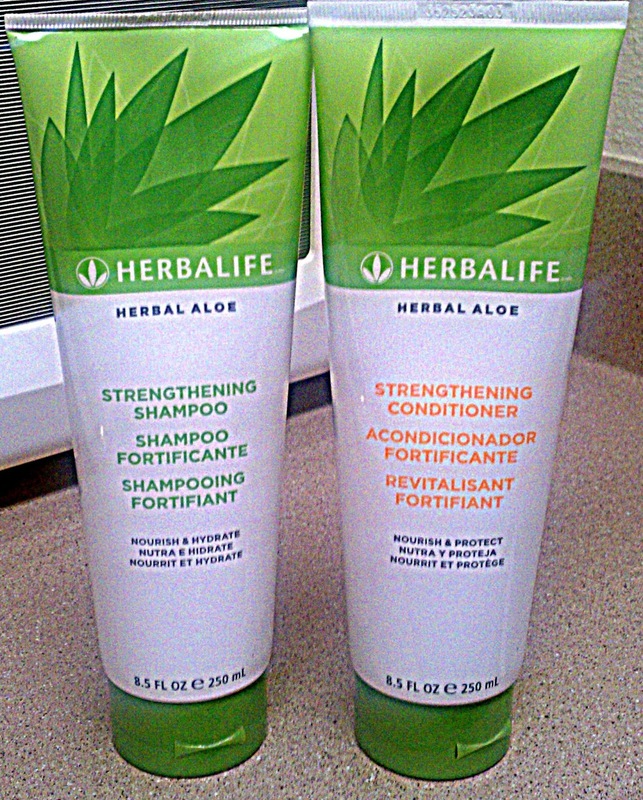 Did you know Herbalife has shampoo & conditioner? Product(s) in this post were provided for review consideration. See my Advertise page for additional information. After I finish all the products that currently take up a ton of space in the bathroom I will have to try this. We have different hair types. So now I'm curious to see how this works on 8H hair as Foodie Fash would say haha. I love Herbalife! I'm an independent distributor for the company and love the shakes and tea but I have yet to use the hair and skin line yet. This review has me wanting to try them now to see how it weighs up to my roots and locs. I haven't heard of it before, seems like its worth trying out. I've never tried it! Sounds like I should. Your hair is FabEllis as usual! Aww! Thanks girly! I love how my hair barely sheds with it. You should DEFINITELY give them a try. I love the skincare line and I still use it daily. I prefer to co-wash my hair, but this shampoo is excellent when I do need to wash.
You are so silly! You should give it a try. I think it would work for any type of hair because most of the reviews I had seen online previously were not for our hair texture at all. Sorry that you had that experience Jelisa! I know that hair reacts differently to various products. I hope you find something that works well for your hair. presented your thought in this article. Thanks for sharing this valuable information with us. Many thanks! !